Manila Water retains ISO certification on energy management | Manila Water Company, Inc.
Manila Water has maintained its ISO 50001 Energy Management System (EnMS) certification after the completion of the external surveillance audit recently conducted by Certification International (CI). 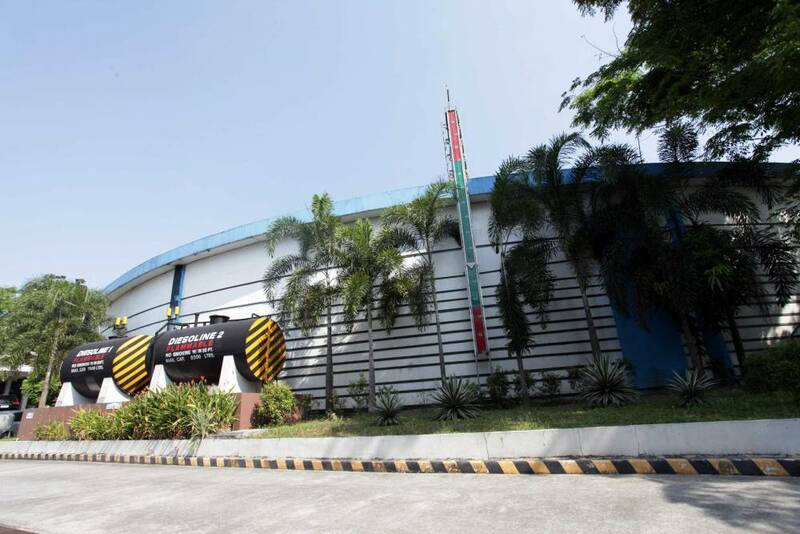 In granting this re-certification, the auditors noted the maturity of Manila Water’s Energy Management System, especially in the areas of documentation, operational control, training and competency development, energy review, and implementation of projects, which has resulted in substantial energy savings in facilities while maintaining strict compliance with legal requirements. 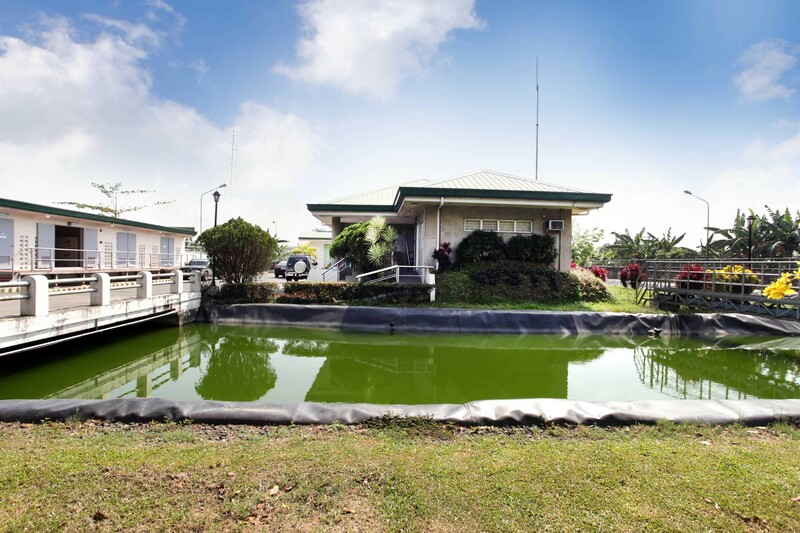 The certification body particularly cited UP Sewage Treatment Plant and Fort Bonifacio Pumping Station — two facilities which have dramatically improved its energy performance from 2016. CI also commended the strong support from various departments within the company including Energy, Operations Management and Sustainability, Maintenance Services, Engineering, Procurement, Training Management and Leadership Development, and Water Supply Operations and Used Water Operations in the implementation of the system across facilities and in increasing awareness among Manila Water employees on the practice of EnMS. In 2014, Manila Water was the first Philippine company to be certified under ISO 50001. The company then achieved a re-certification in May 2017.